A new boutique fitness concept has entered the booming London fitness market today (18 September). FirstLight Cycle – an indoor cycling concept – has opened its doors at Westfield London in White City, as part of a £600m expansion of the retail mall. 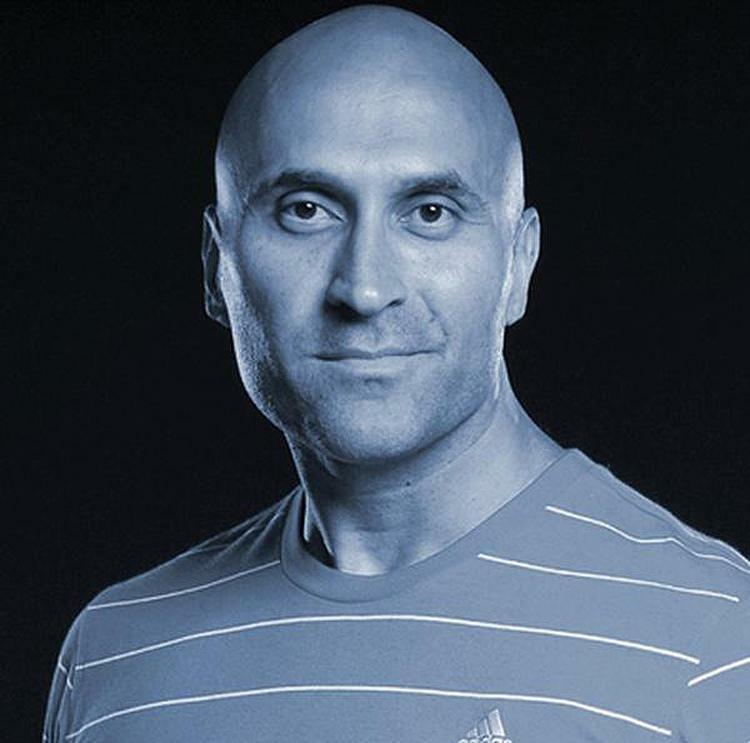 The venture is the brainchild of celebrity trainer Mark Anthony, who sold three of his Rush-branded fitness clubs last year to fund the new business. "The concept for FirstLight has been five years in the making and the experience is incredibly special to me," Anthony said. "It represents so many important things: happiness, energy, motivation, purpose. We all need that light in our lives." 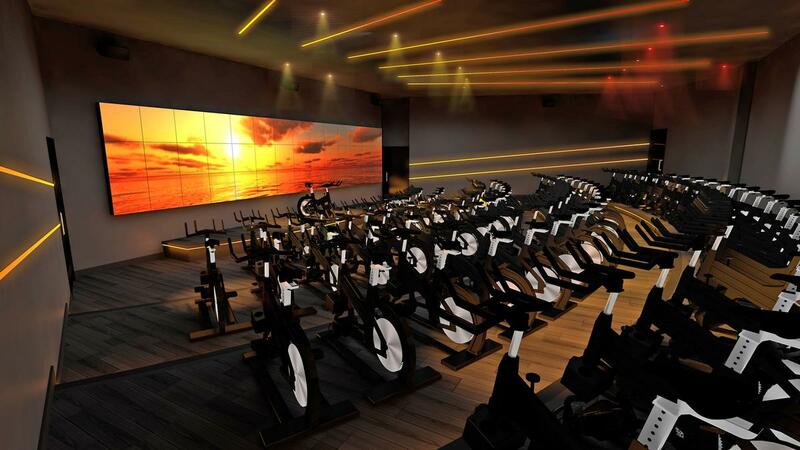 Housing three separate studios, the FirstLight Cycle club will feature full body, cycle workouts led by trainers in darkened rooms in order to "heighten the senses". The classes will include sound, visuals and "sunlight simulation", designed to "reflect the energy demands of each class". "Our signature 45 and 60-minute full body cycle workouts include cardio, mindfulness and meditation, together with our best-in-class upper-body strength workout using body bars to build and tone core muscles," Anthony added. "Our inspiring Maestro Instructors choreograph each class to their own uplifting playlists against a backdrop of amazing widescreen graphics that will transport you to the FirstLight destinations of Manhattan, Ibiza, Africa, London, Rio or Dubai. "Our sunlight simulation technology enhances these exhilarating experiences, working in perfect harmony with our Magic Mirror system behind the instructor, fully immersing riders in the themes and transporting them beyond the studio and out into the world." The three studios were developed in partnership with Createability and the largest of them will have 68 bespoke bikes – supplied by Schwinn – arranged in a stadium-style layout. The bikes will feature weighted body bars, which are used for upper body and core strength movements during the classes.